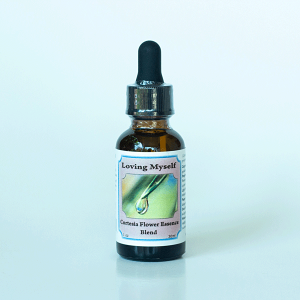 Cortesia Flower Essences are blends of the essences of 5-7 different flowers. They are not concentrated stock solutions. Cortesia Flower Essences are in 1oz (30ml) dosage bottles and should not be further diluted or rebottled (unless drops are used in a glass of water). Drink them in your glass of water or in your favorite tea! A detailed description of the affirmative qualities of each flower of a blend is noted on the label. Use our comprehensive Flower Essence Guide to learn more! Customers have found that the following 7 Cortesia Flower Essences especially support healing and restorative processes. 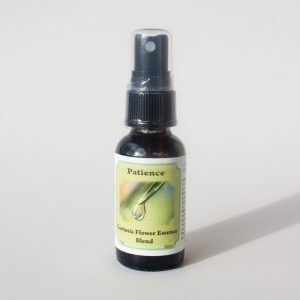 We have over 45 flower essence blends. Get detailed information for each one in the Guide.